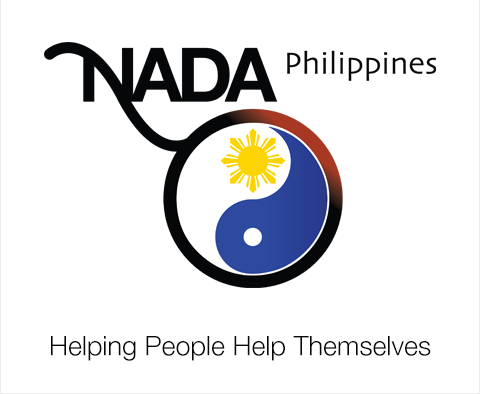 As of May 2015, NADA Philippines has 294 ADSes all over the country. The latest batch, Batch 23, held their training at Brgy. Culiat, Tandang Sora, Quezon City.